We built some boats in 2002. 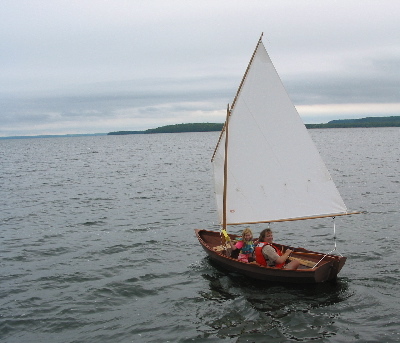 Here is an 80% sized double paddle dory which Laina and I built, and a shellback dinghy that my father and I built. The shellback rows beautifully and sails well. I always wanted a boat that rowed well. 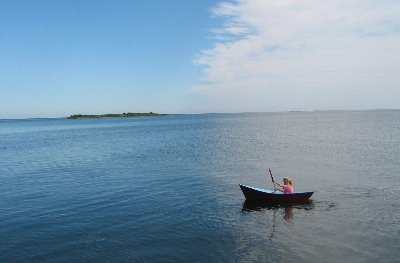 The dory doesn't paddle very well, but serves Laina well for poking about in the harbor and attempting to coerce fish from the lake.